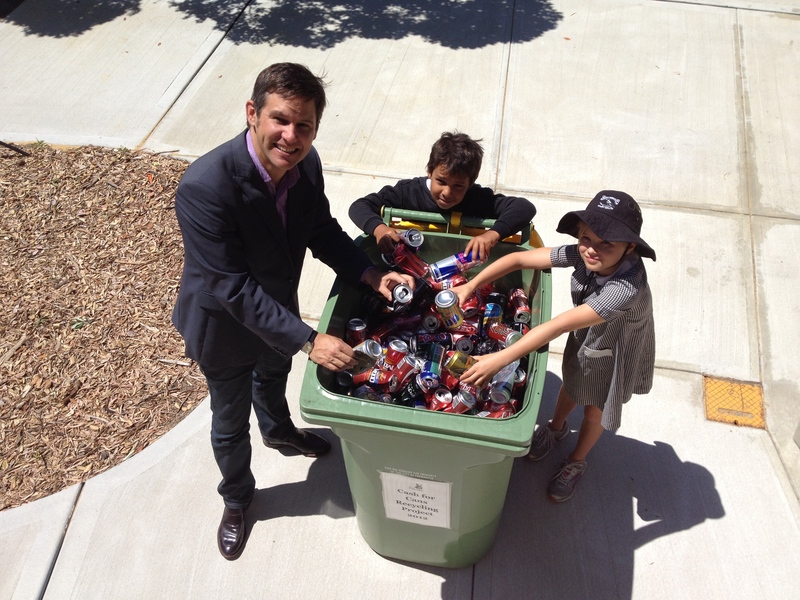 The aim of the One Planet Fremantle initiative is to create a future where it is easy, attractive and affordable for people to lead happy and healthy lives within a fair share of earth's resources. The City of Fremantle launched its One Planet Fremantle strategy in 2014/15, to set out how it would become a One Planet Council. The City achieved national recognition in September 2014 and was awarded international certification as a One Planet Council in October 2015 by Bioregional. Bioregional champions a better, more sustainable way to live. They work with partners to create places which enable people to live, work and do business within the natural limits of the planet. This is called One Planet Living. 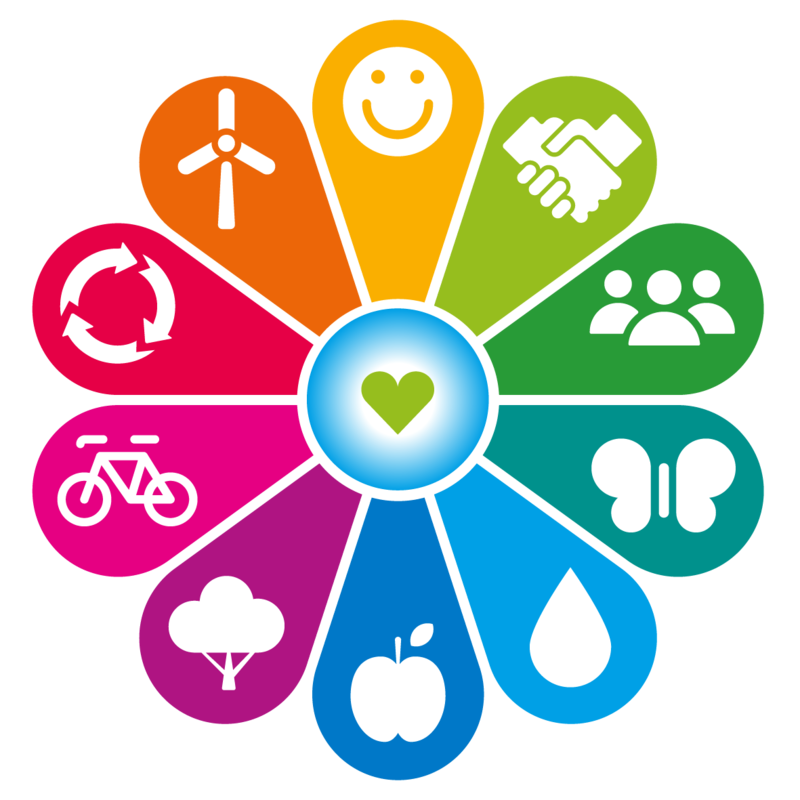 Through the One Planet Living holistic framework, the City of Fremantle supports staff, local business, industry, and residents to strive towards a one-planet lifestyle by 2025. The City has committed to a suite of corporate and community targets and has developed a detailed action plan to guide progress towards meeting these targets. For news on One Planet initiatives visit news and media.